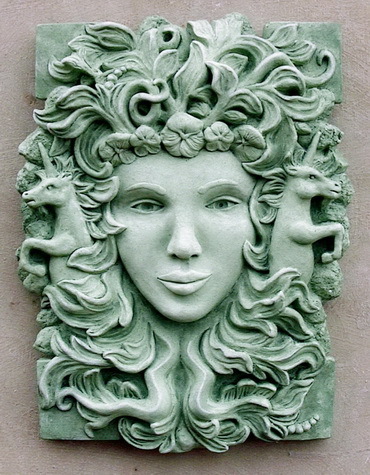 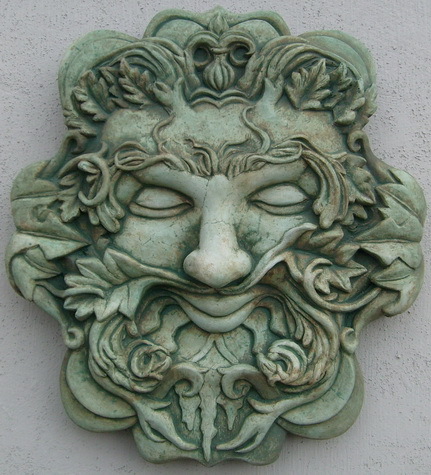 Greenmen & Greenwomen – "Fine sculpture for every environment"
The greenman symbolizes irrepressible life, rebirth and resurrection. 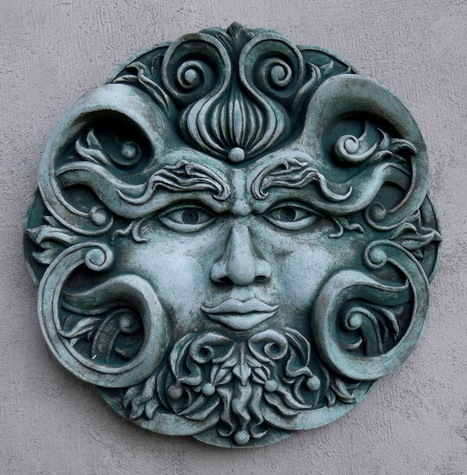 Once he has come into your awareness you will find him wherever you go. 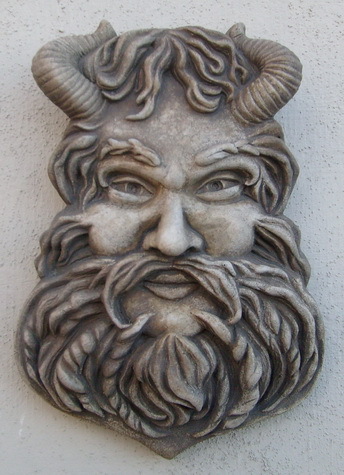 While his image was more visible during the Gothic Period in Europe (13th – 15th century c.e.) 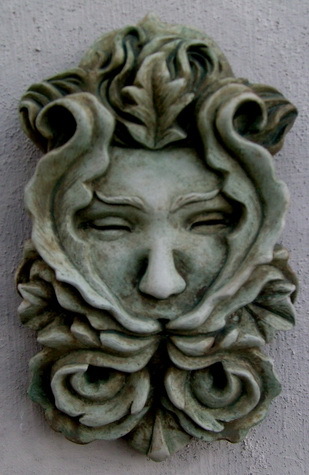 his origins are far, far older; prehistoric in fact. 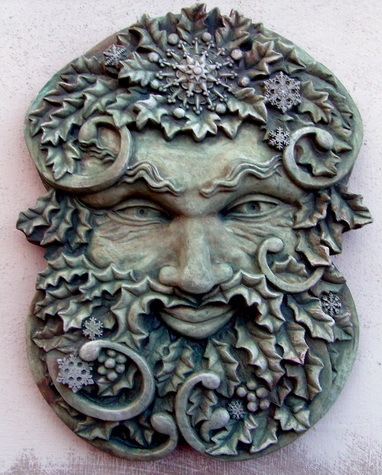 Since the dawn of time man has pondered how life seems to die in the winter and be reborn in the spring. 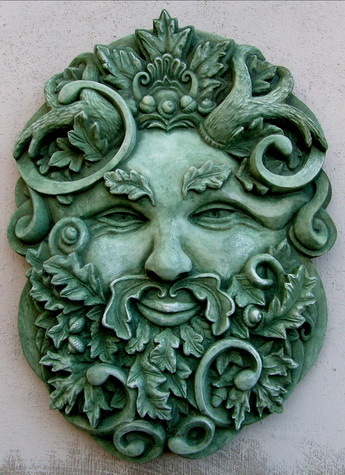 The greenman is the answer to these ponderings. 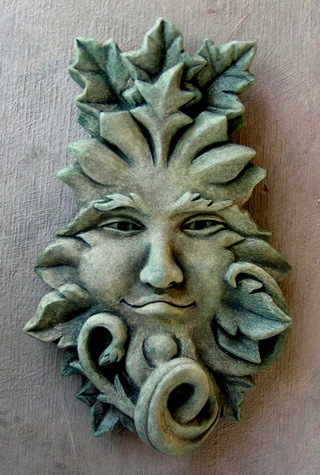 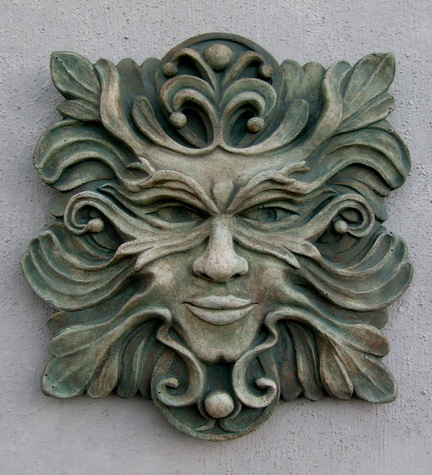 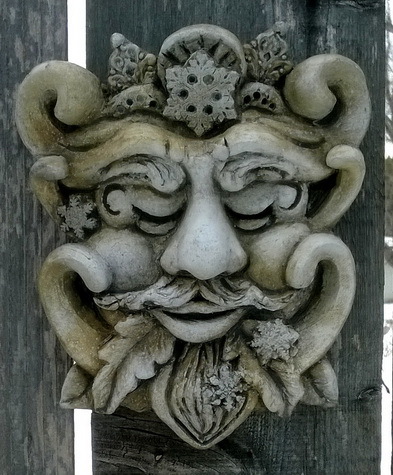 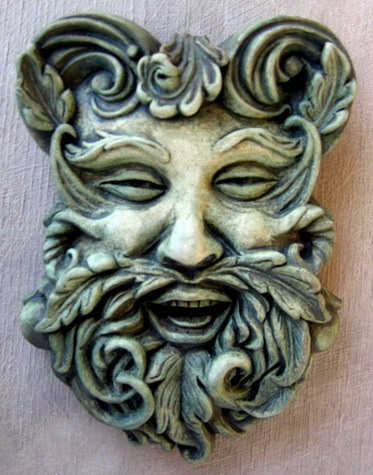 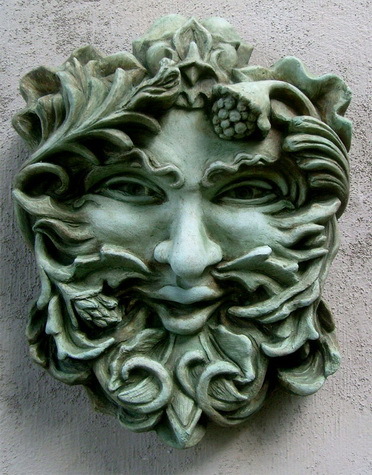 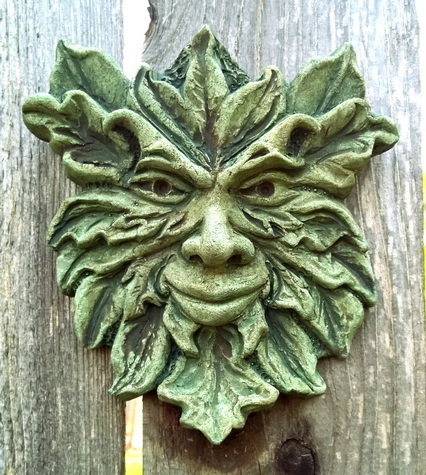 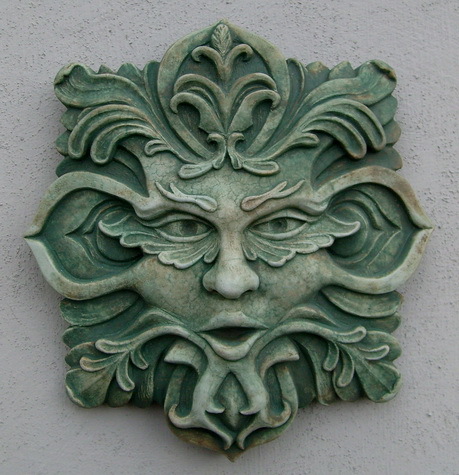 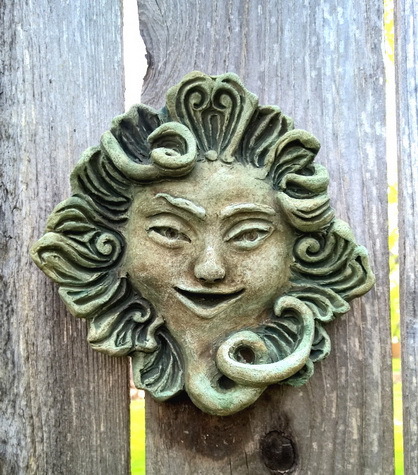 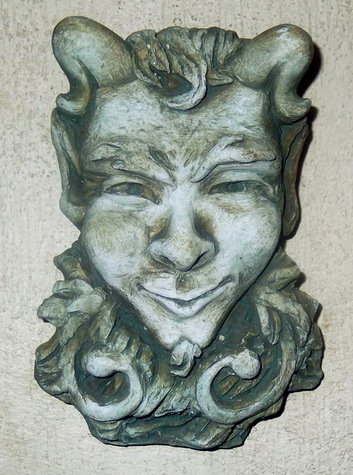 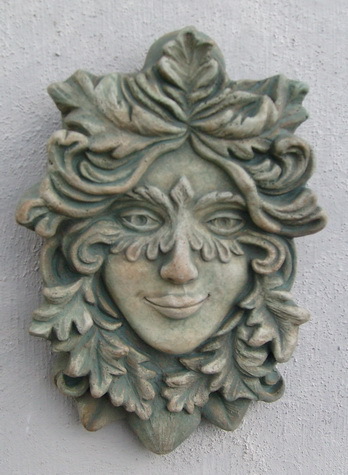 Stonecraft Arts is proud to bring you our line of original greenman (and greenwoman) designs for your enjoyment and beautification.